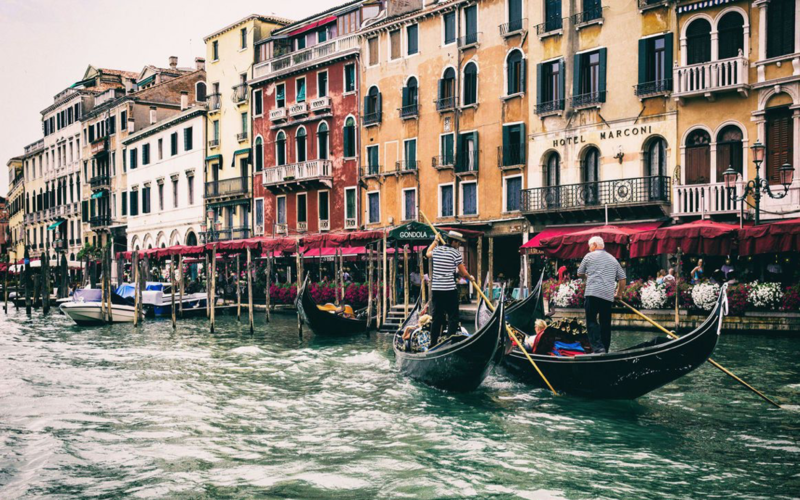 One of the many benefits of being a member of the EPIA and attending the annual conventions is that each year we as a group congregate in amazing cities throughout Europe. The European continent is saturated with cultures that constantly set the course of history from as far back as the ancient Greeks to the today’s instant communication age of our modern 21st century. Our initial planning meeting in the financial capital of Germany, Frankfurt (2007). Then our first official meeting in thebirthplace of Flamenco, the city of Seville, Spain (2008). Let’s not forget the most beautiful and vibrant Old Town Square in Wroclaw, Poland (2009). Will anyone ever forget that banquet with medieval dancers and pit roasted pig and beer bongs on every table. Then off to the autonomous community of the Balearic Islands to meet in Palma de Mallorca (2010), such fun and don’t forget the boat ride along the beautiful coast with unlimited beer and wine. Staying in Spain for the next year, we met in the capital of the Catalonia area of Spain, Barcelona (2011). There we had the most interesting treasure hunt in the old city where the challenge was to put the clues together and find the location for the food and drink to cap off the night. 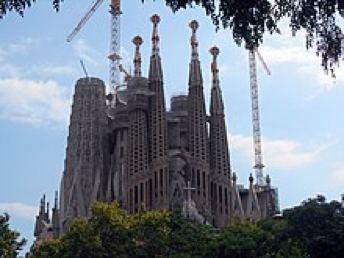 Many of us also visited Gaudi’s most famous work – La Sagrada Familia to round out the experience. Not to be outdone, we next visited York, England (2012) where the presence of people in the area dates back as far as 8,000 BC. 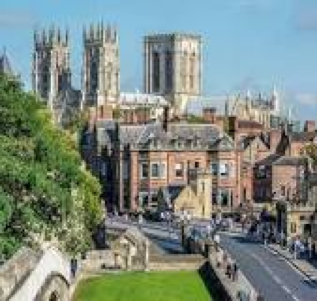 As York was a town in Roman times, its Celticname is recorded in Roman sources and is thought to mean “wild-boar town”. To keep with the medieval atmosphere, the gala banquet was held in a manor house with period music and included roast pig served by costumed servers in the medieval style on baked bread to be used as plates. Then we were off to meet in a city founded in 734 BC by the Phoeniciansas Ziz. Palermo, Sicily is the capital city in this autonomous region of Italy. 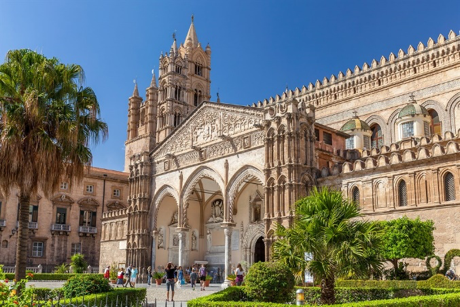 Palermo provided a wonderful Sicilian atmosphere to serve as background for enjoyment in the warm sunny weather of the southern Mediterranean. Next we traveled as far back as we possibly can and historically still be in civilized Europe. We met in Athens, Greece (2014) which has documented its earliest human presence starting somewhere between the 11th and 7th millennium BC. 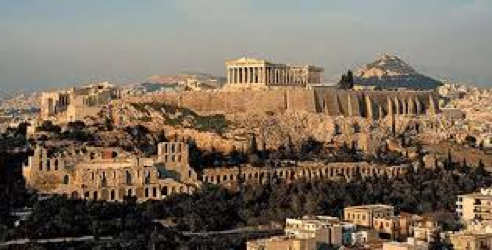 Here we found the cradle of Western civilization and the birthplace of democracy. Knowing how our members have a taste for wine, we then set off for Montpellier, France (2015) as the capital of the largest wine producing region in the world, And not only did we imbibe, but enjoyed actual mounds of delicious foie gras and piles of fresh local oysters during our factory visit. 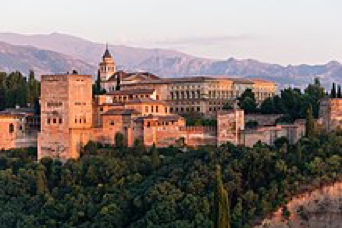 Spain has so much to offer we traveled back to the long-time capital of Moorish Andalusia and the world-famous”Alhambra” in Granada, Spain (2016). Just as we enjoyed the delicious food on Montpellier, we could not stop the enjoyment of so many delicious offerings of tapas and especially the world-renown dry-cured Spanish jamón made with black Iberian pigs. Back to the convention city where we first all agreed to require HACCP certification as a condition of membership to be an EPIA packaged ice producer, Wroclaw, Poland. Not to forget the medieval dancers and pit roasted pig, we had African fire dancing, another feast of roast pig and enough excellent vodka for the entire Polish army. Now the crowning celebration of our tumultuous ten years. Where better could that take place but in the city that Wikipedia describes as “the “La Dominante”, “Serenissima”, “Queen of the Adriatic”, “City of Water”, “City of Masks”, “City of Bridges”, “The Floating City”, and “City of Canals.” And now also known as the city of EPIA’s 10 year anniversary celebration, Venice, Italy (2018). So what do we do next? In 2011 we met in the capital of the autonomous community of Catalonia, Barcelona. It seems fitting that we spend some time understanding another historically tumultuous autonomous community in Spain, the Greater Basque region. The ancient Basque people of northern Spain and western France have managed to maintain an independent identity throughout history, an identity rooted in their unique language, Euskera, which is unrelated to any other European language. 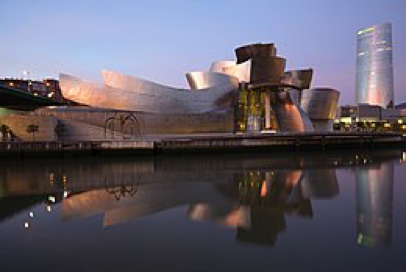 Our host city is Bilbao which is the main urban area in what is defined as the Greater Basque region. In a silver field is the bridge of San Antón, originally built around 1318, with two arches spanning the Estuary of Bilbao represented by waves of azure and silver, added is the church of San Antón and two wolves above the bridge arch. The church of San Antón as seen at night in the center of Bilbao. 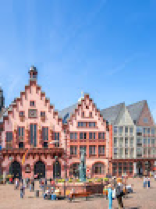 Our conventions not only serve our business needs in the packaged ice industry, but also encourages each of us to see and understand the many often missed cities and towns in Europe. Bilbao will be one more interesting stop along our travels through the beautiful and interesting places to visit in Europe. Remember wherever you travelin Europe try to always use EPIA HACCP certified “Ice You Can Trust.” Hope to see each of you next October in Spain.